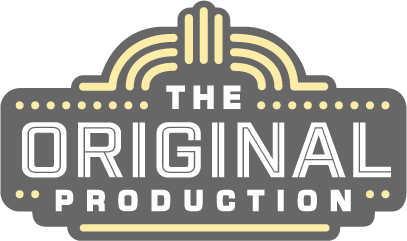 Why Use The Original Production? Tony Award-winner Jerry Mitchell describes the benefits to becoming a TOP customer! TOP content is available on all connected devices. Share access with your cast and give them access anytime, anywhere! Check Out TOP For Yourself! Watch a sample of the first section of "Positive" from Legally Blonde, one of 10 videos walking through the popular number. Subscribers will receive videos with an introduction from the choreographer and walk-throughs with and without music from the front AND back. Make Your Next Production The Best Yet! 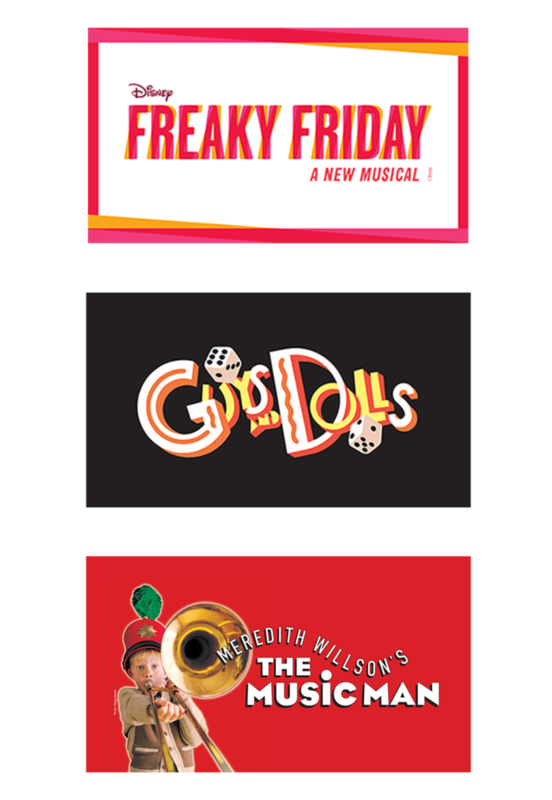 Freaky Friday, Guys & Dolls and The Music Man are now available! 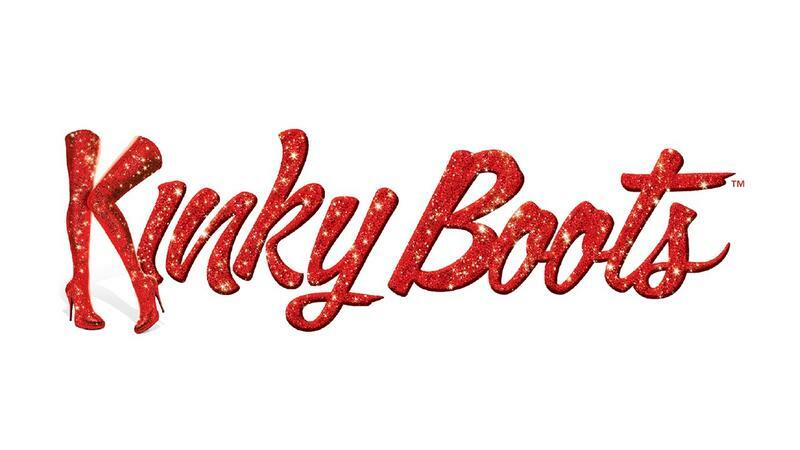 Subscribe for updates on new TOP productions!